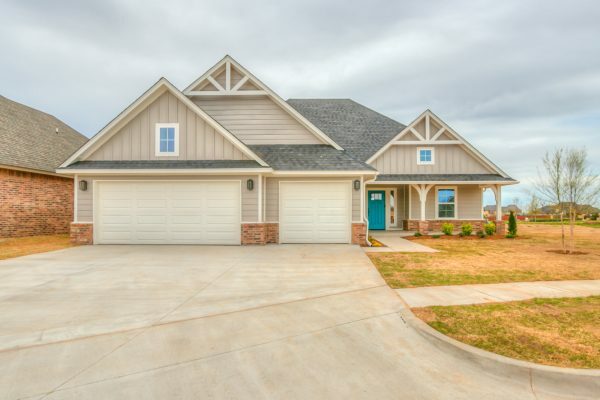 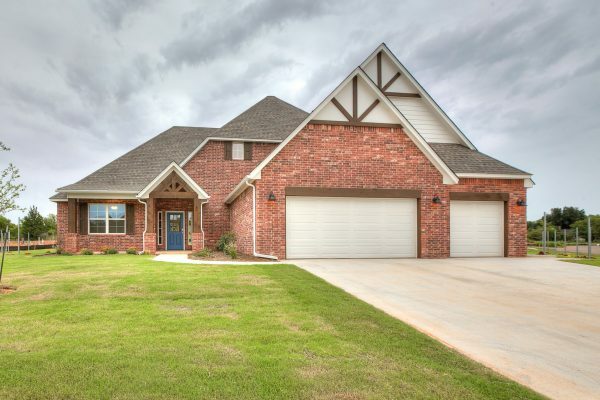 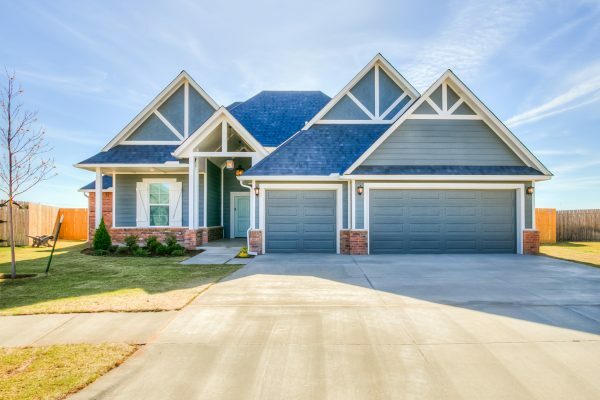 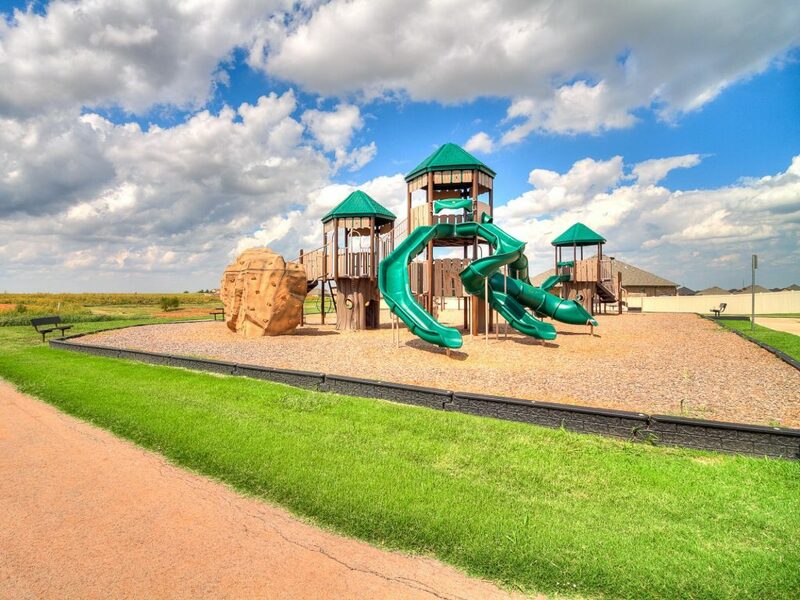 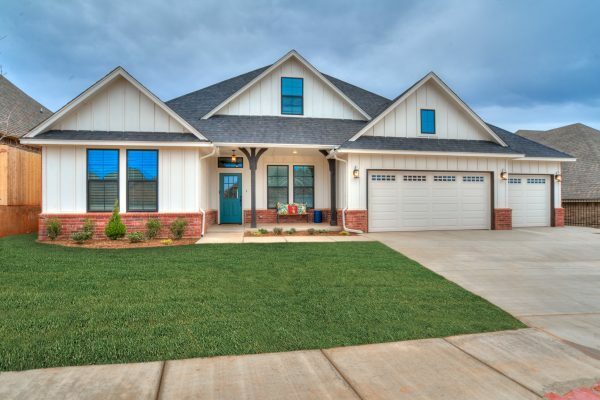 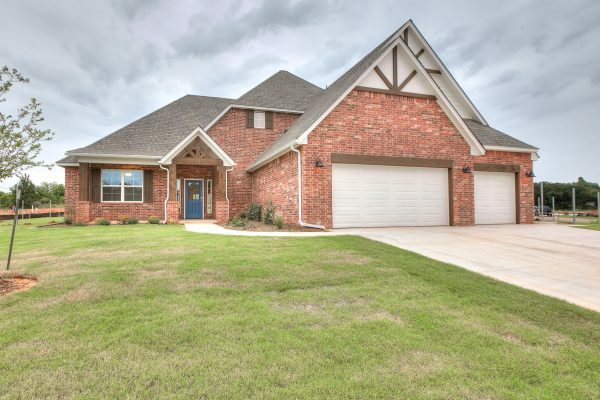 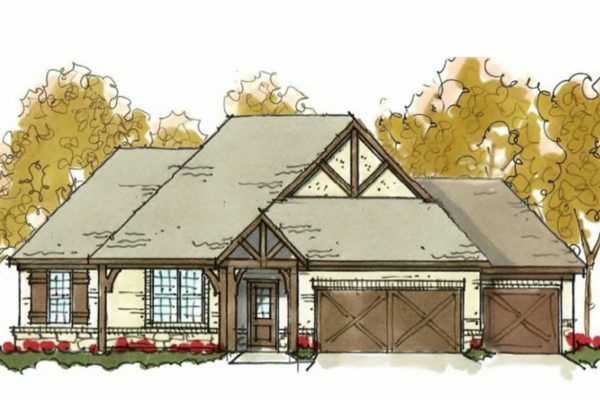 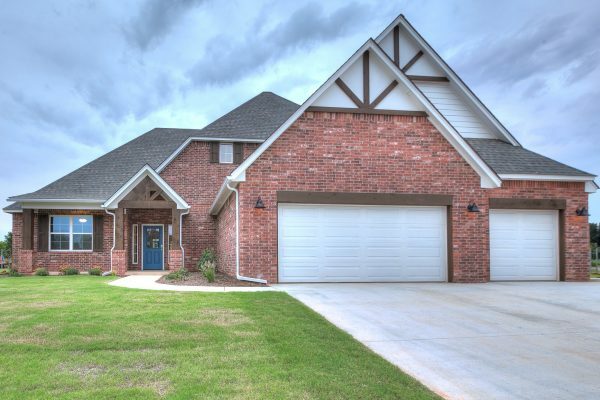 The Grove is Oklahoma's first Master-Planned Community that truly has it all. 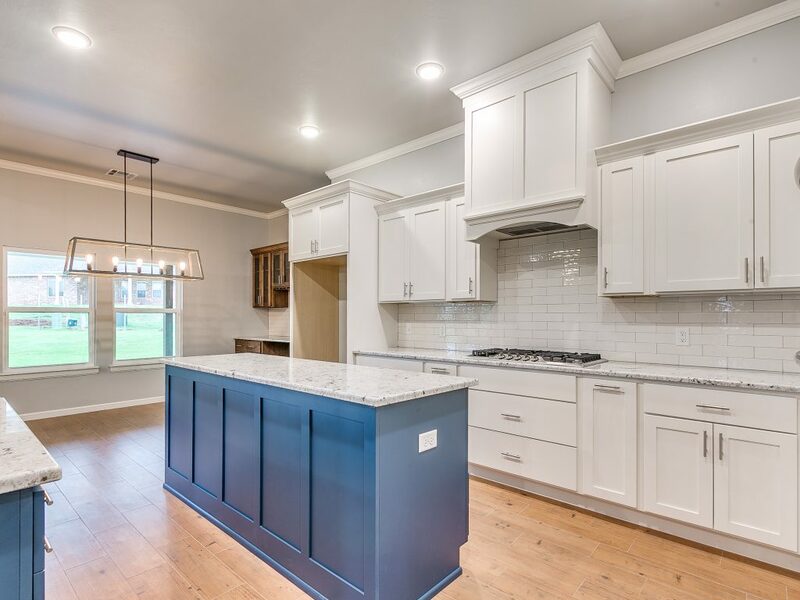 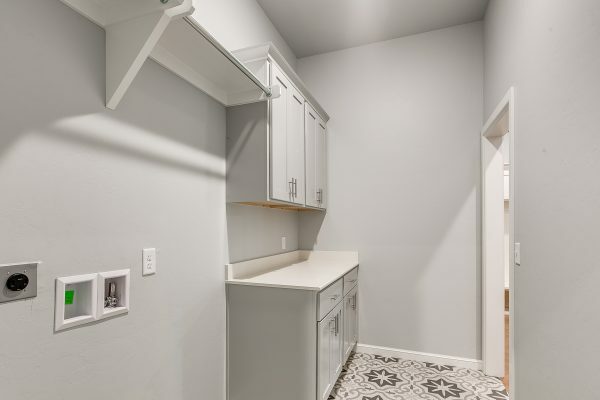 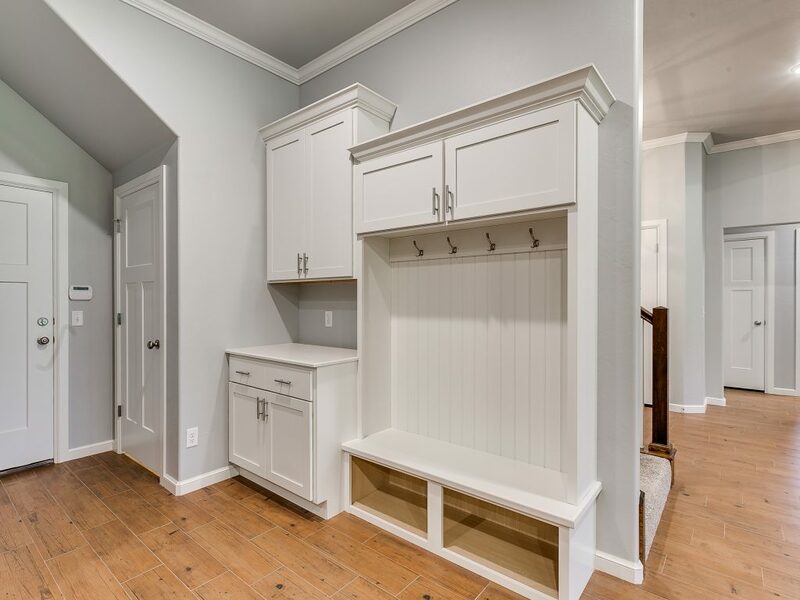 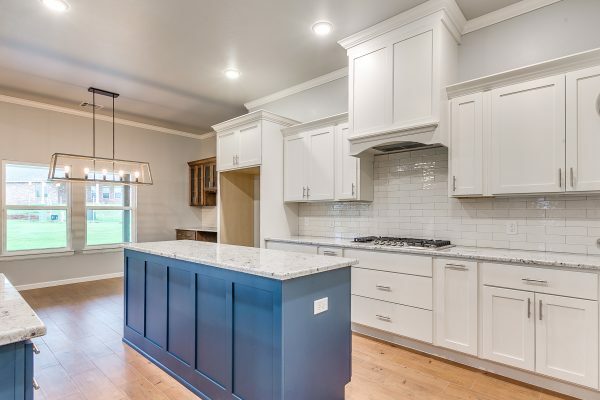 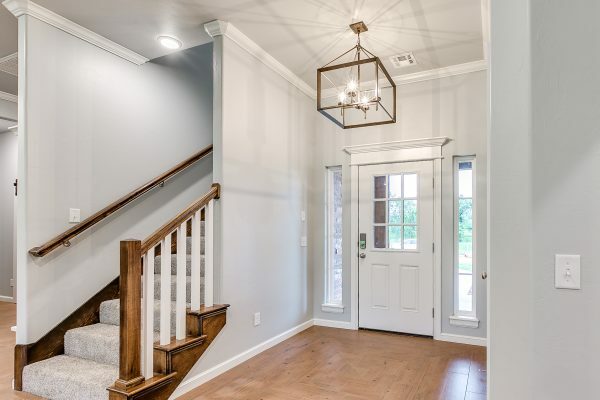 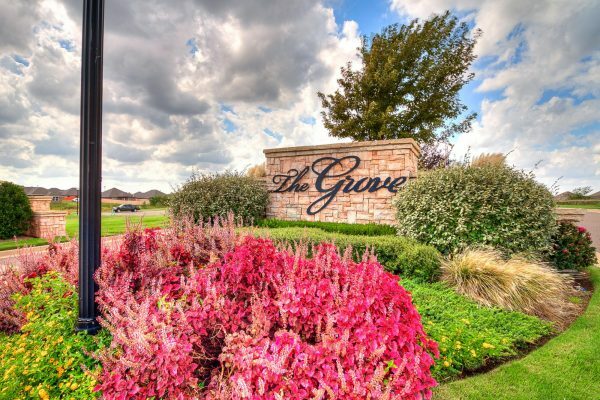 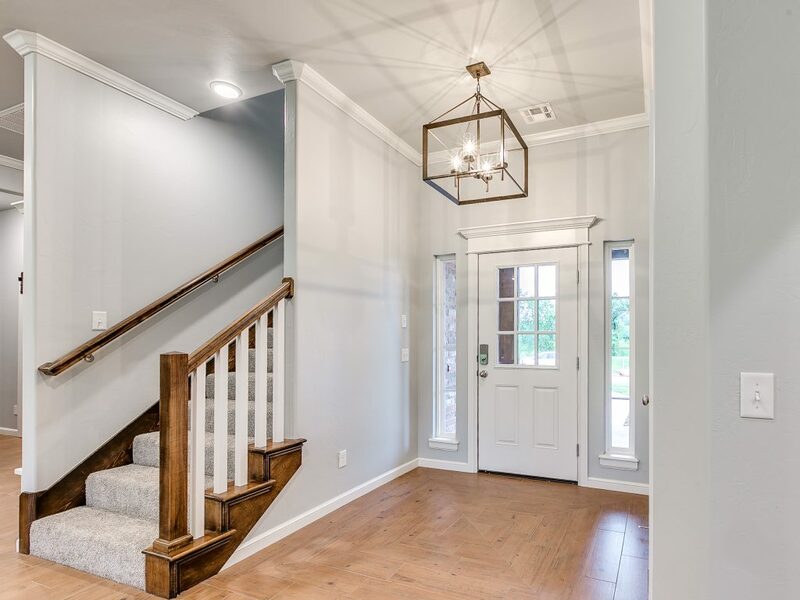 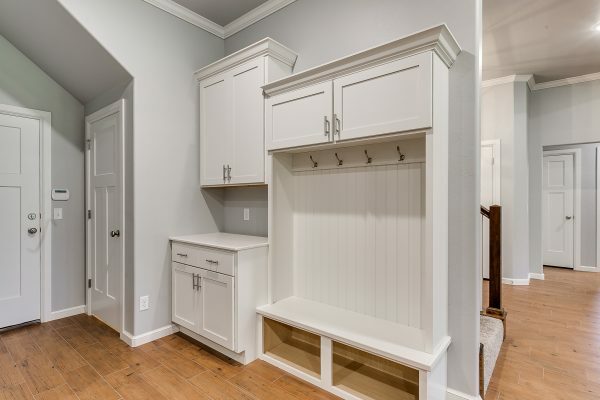 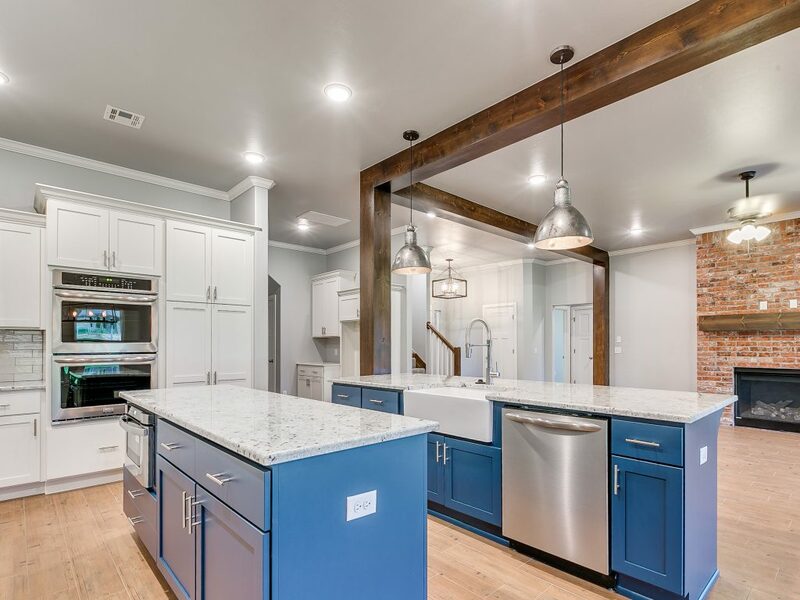 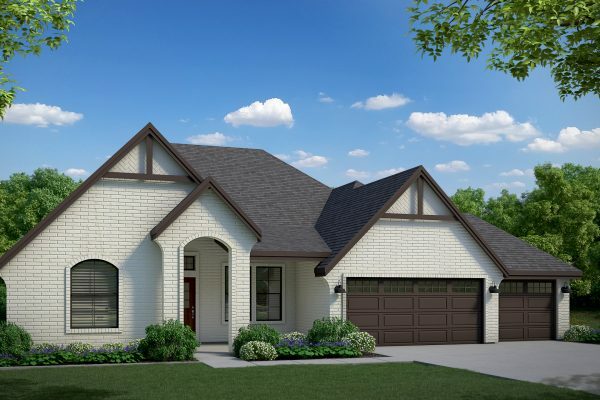 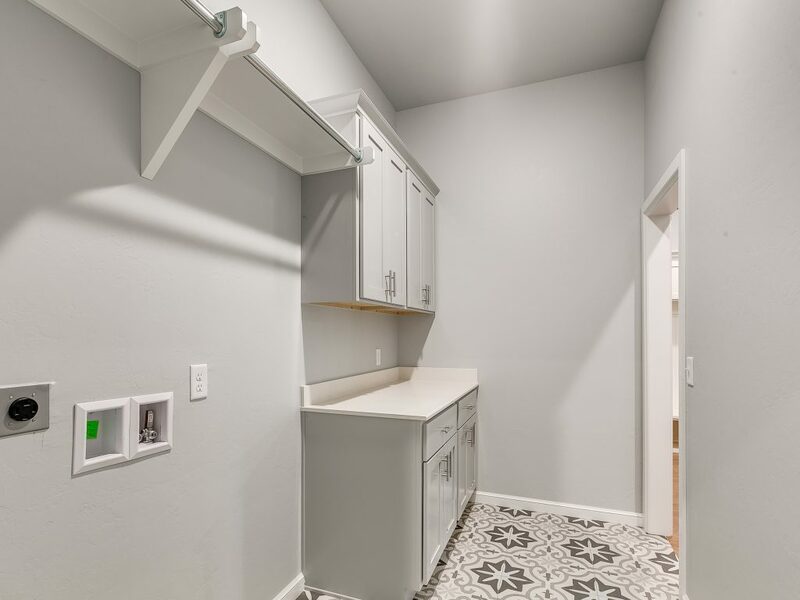 The Grove provides a community where residential, commercial, and recreational amenities are combined in a hometown atmosphere for your family to learn, play, and grow. 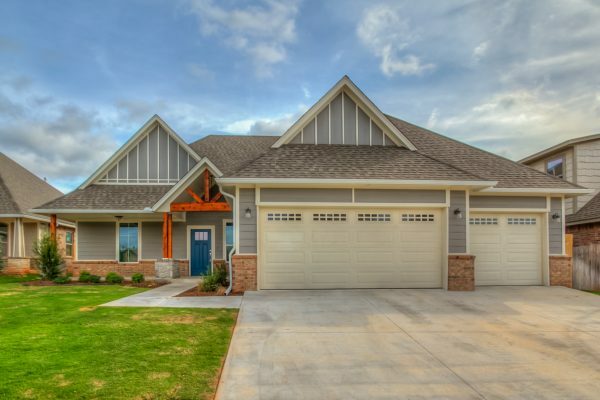 In the form of highly sought after "New Urbanism" communities throughout the nation. 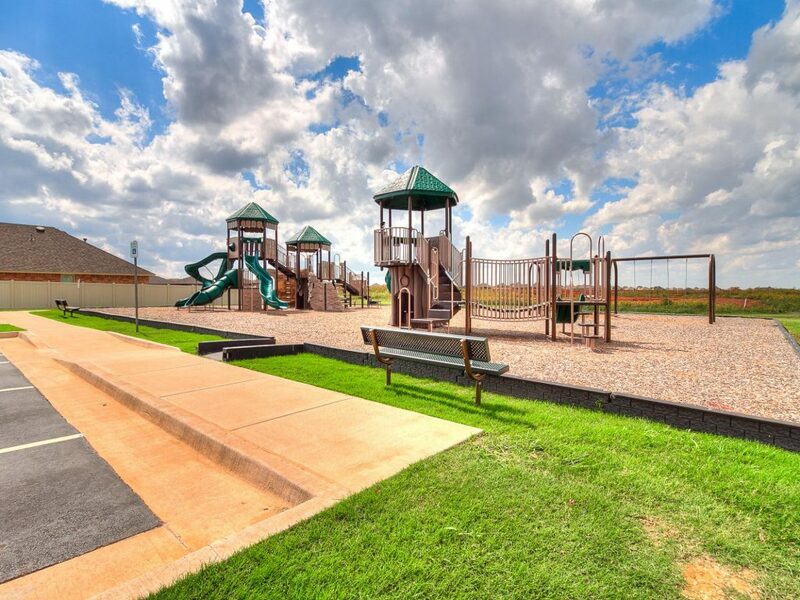 The Grove is Oklahoma’s first Master-Planned Community that truly has it all. 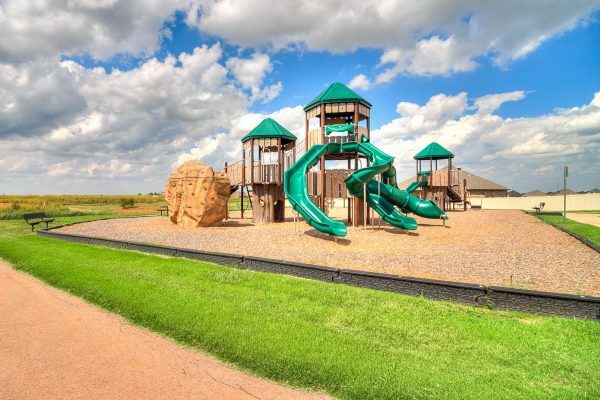 In the Deer Creek School District featuring Grove Valley Elementary School, Deer Creek Middle School and Deer Creek High School. 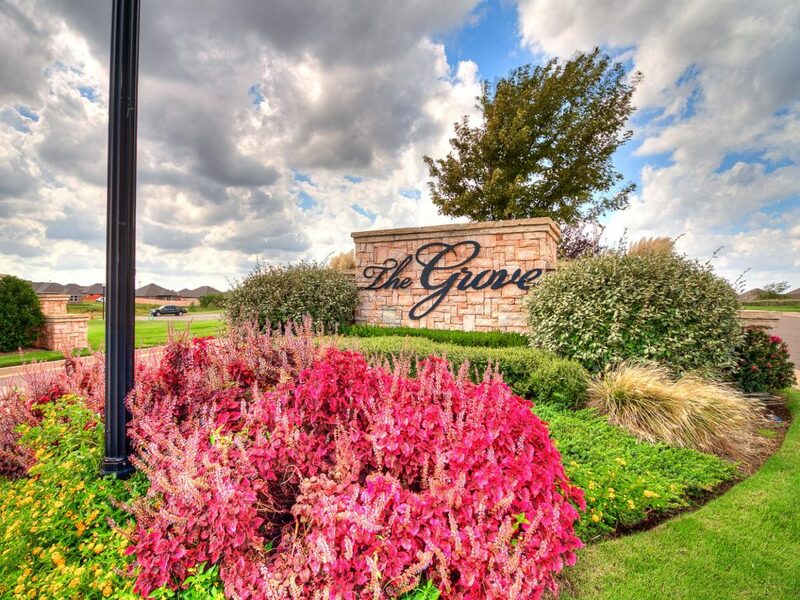 The Grove provides a community where residential, commercial, and recreational amenities are combined in a hometown atmosphere for your family to learn, play, and grow. 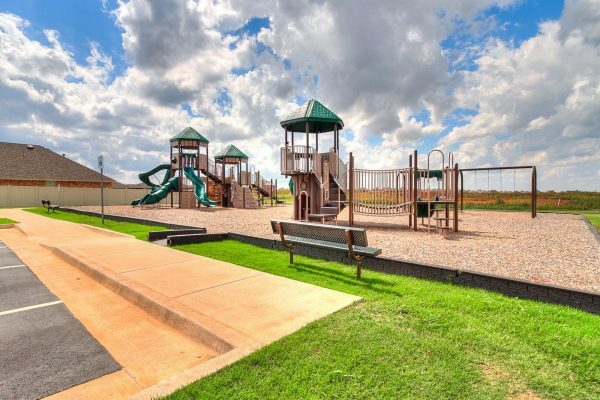 In the form of highly sought after “New Urbanism” communities throughout the nation. 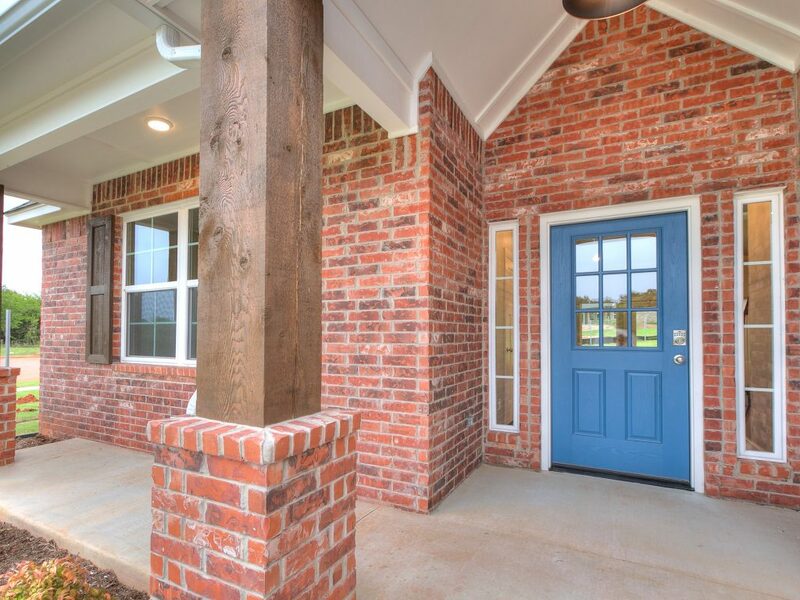 The rolling hills of The Grove provide a unique, convenient, place for you and your family to grow unlike any other community in this area. 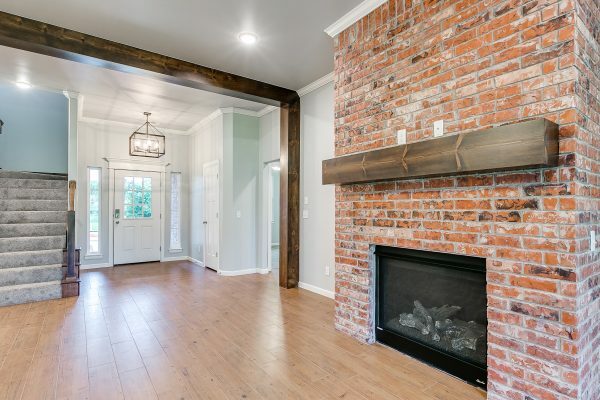 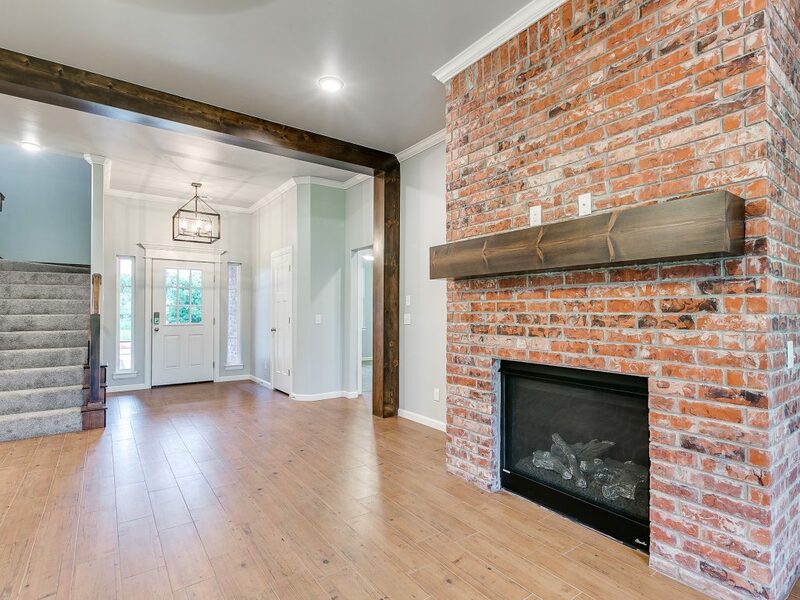 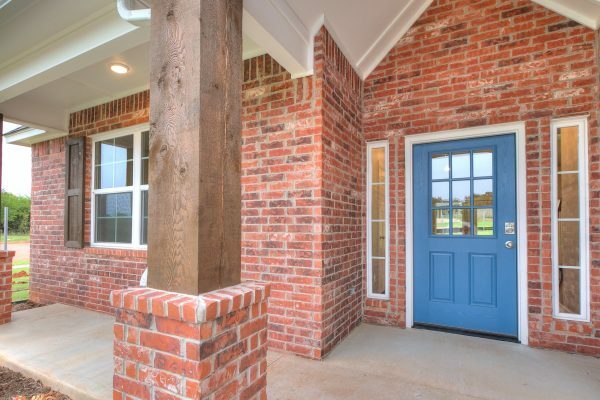 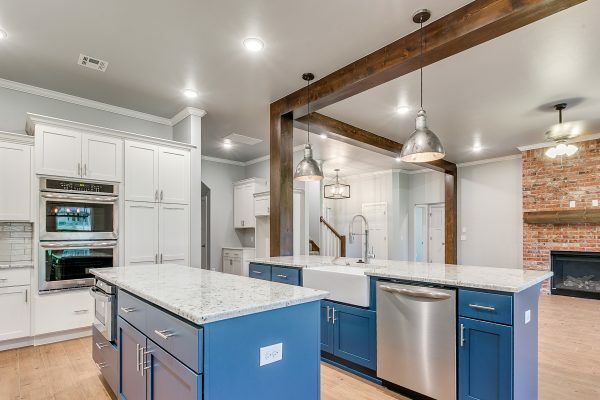 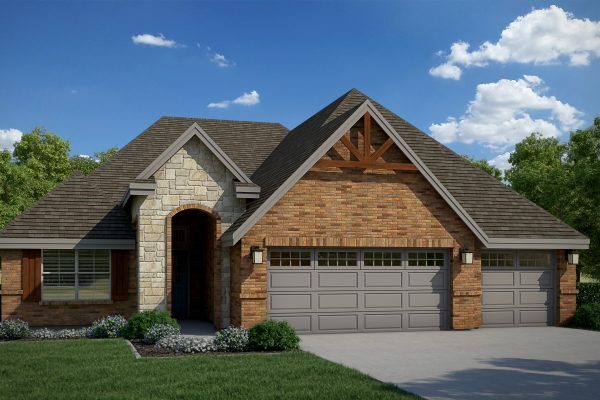 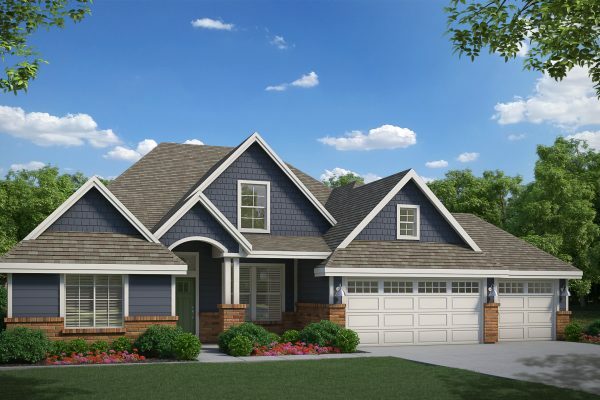 One of Oklahoma City’s premier new developments, The Grove, is the perfect place to call home.